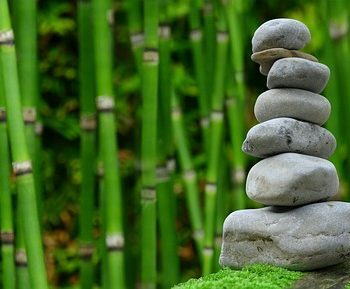 Feng Shui as a doctrine of harmony and how the positioning of certain objects nourishes it is of interest to more and more people who want to escape from everyday stress and routine. The garden, our place at home or at the office that closes most closely to nature is often a rescue belt. When these two elements, the garden and the feng shui teachings unite, create a harmonious space in which we often find peace and seclusion. 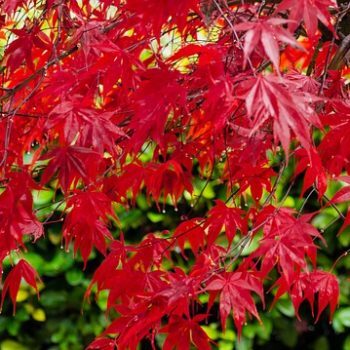 Traditionally, plants with red and orange leaves that have a pointed and triangular shape represent the fire. 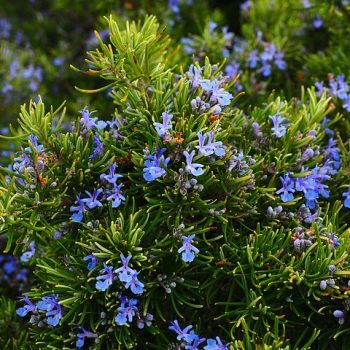 At first, they require special attention to planting – to the location, soil and watering, but then will surely turn into your favorite garden accent. 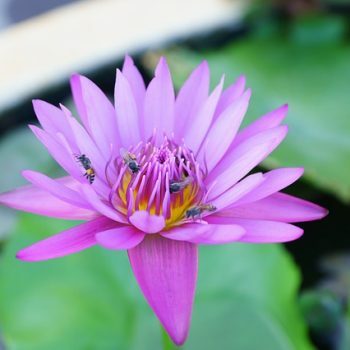 The Emperor’s Flower, also called the “Shy Flower”, is the national flower of China. His symbolism is bound up with success, aristocracy, prosperity, honor and wealth. It is usually associated with career success and the accumulation of good. One of the most loved and appreciated flowers. 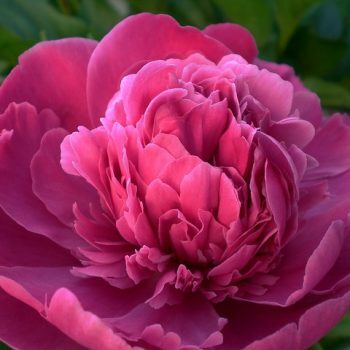 Its fragrance and its attractive shape are the jewels of every garden. Buddhists have a great spiritual significance. 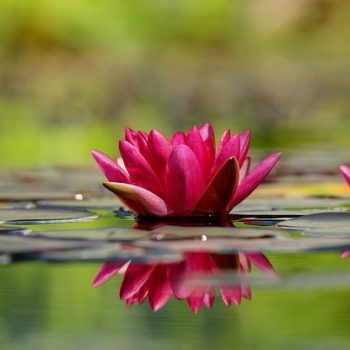 Lotus is a symbol of enlightenment that each of us can achieve through good deeds and pure thoughts. It symbolizes purity, integrity and perfection. Lilies are an expression of maternal love and fertility. It is used as a symbol of devotion and love in the context of maternal protection. Gratitude and enlightenment. 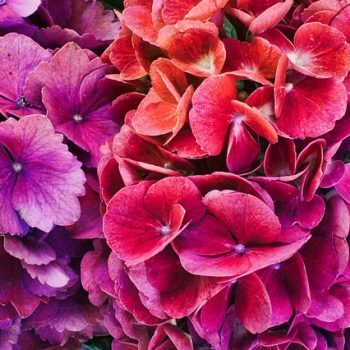 Hortensia in the mythological aspect is the gift of an unhealthy hero. It is also associated with family ties, tolerance, humility and devotion. 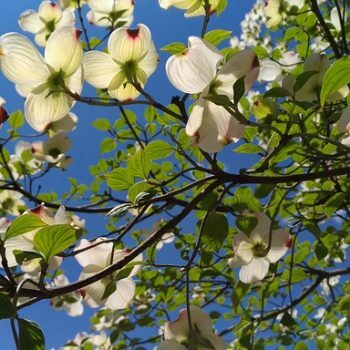 Together with cherry blossoms, as well as flowering fruit trees such as apple, plum and peach, blossoming dogwood symbolizes the healing of love and marriage. Especially in spring, the blossoming branches bring harmony and vitality. 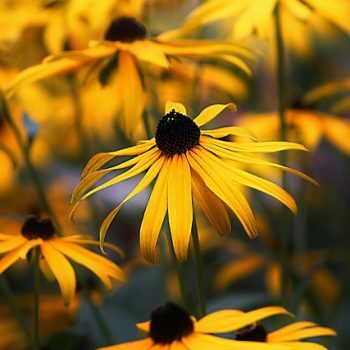 Also known as Black-eyed Susan is the symbol of wisdom and, if put in the right place in the garden, it will be the perfect place for yoga and meditation to synchronize your energy with the earth. 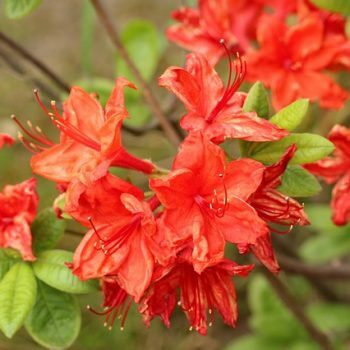 According to the Chinese tradition, thanks to Azalea, we can overcome our fears of dedication and commitment, and become more determined and responsible. Emblematic of Feng Shui teachings, bamboo symbolizes fidelity, wisdom, flexibility and joint ventures. It is suitable for any place that needs to raise Qi’s vital energy. His energy is purifying and invigorating. Its presence creates a sense of security and comfort. And, moreover, it is a natural means of enhancing air quality and cleanliness. For a professional project for your garden and its transformation into a harmonious place do not hesitate to contact us!